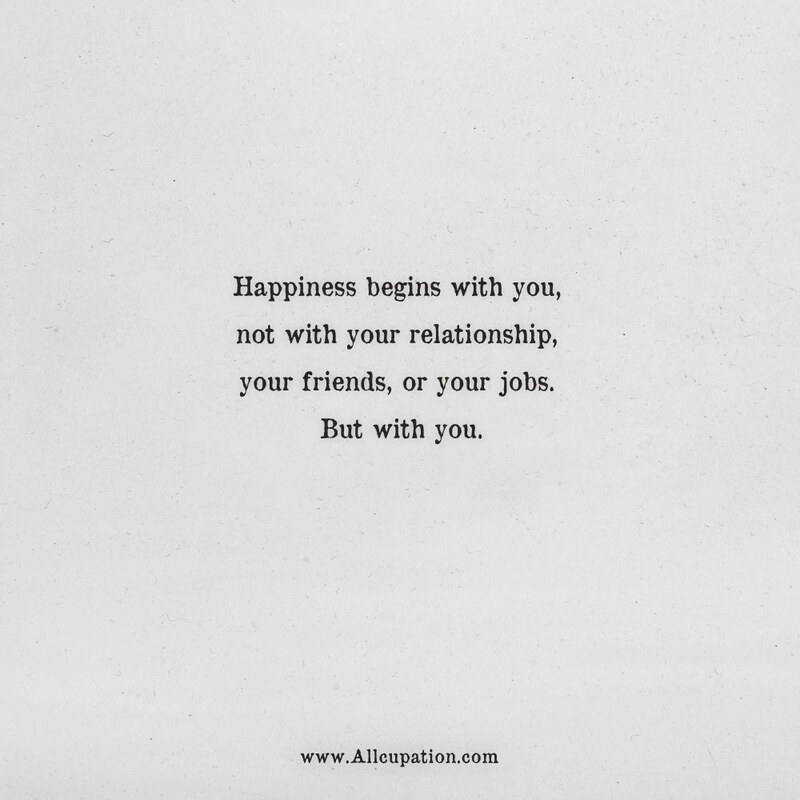 Happiness begins with you, not with your relationship, your friends, or your jobs. But with you. 1 | If you cannot do great things, do small things in a great way. 2 | The ultimate display of love is not huge and kisses, it’s sacrifice. 3 | It might take a year, it might take a day, but what’s meant to be will always find its way. 4 | I’m just striving to be more me than I have ever been. 5 | Better things are coming.